Have sewer troubles in West Seattle? Make sure you contact a company that has the experience to handle it. Sewer repairs can be tricky and getting it right comes from years of seeing and learning how to deal with the unexpected. Bob Oates Sewer Rooter and Plumbing has seen a lot and successfully handled Seattle’s neighborhoods sewer repairs for over 20 years. 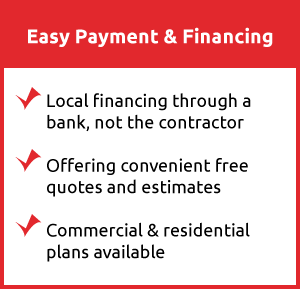 We’ll get the job done faster better and on budget simply because we have years of experience in knowing how to approach unique problems that often come up in a sewer repair. From diagnostics to final inspection Bob Oates Sewer Rooter and Plumbing is there all the way. We want to make sure your comfortable with the job we are doing for you. 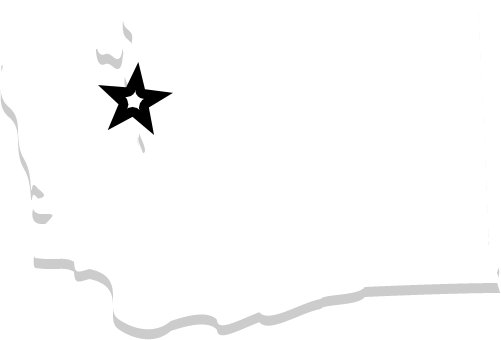 That’s no doubt why we are one of the best rated sewer and rooter companies in the Seattle area. Sewer repairs and installations are serious business and you need a dependable company who is looking out for your best interest. If your shopping around for a West Seattle sewer repair contractor, make sure you call us! 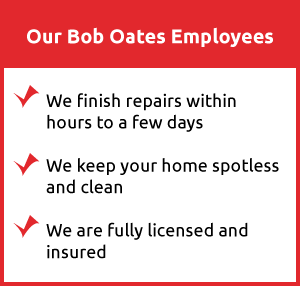 You quickly discover that Bob Oates is not your average plumbing company. 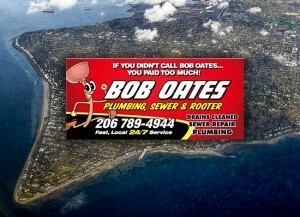 Bob Oates Sewer Rooter and Plumbing has been serving King County for over 20 years. When you have plumbing and sewer issues or just need service to keep your plumbing in good shape you can count on us to do the job right and without all the high pressure sales tactics of other plumbing companies.